Drug addiction is when an individual is involved in compulsive drug seeking and use, regardless of any negative health or social consequences. This compulsive drug use can cause employees to be more likely to miss work, be less productive, or even be involved in on-the-job accidents. 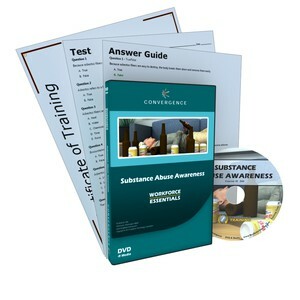 This course raises awareness by discussing the effects of different types of drugs and alcohol as well as how to recognize and deal with symptoms of abuse.